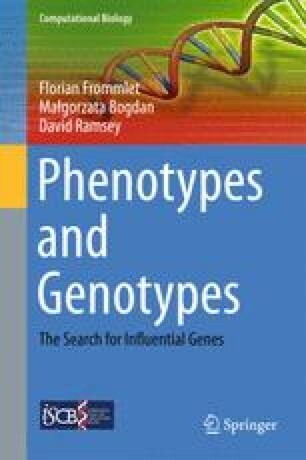 The introduction describes some of the challenges faced in contemporary research within the field of genetics and provides the basic motivation for this book. A thorough outline of all the individual chapters of this monograph is presented. Overall, this book gives an overview of statistical methods for the detection of genetic effects based on the high-dimensional data available to us today due to the recent technical advances in genome sequencing.